HVAC INSTALLATION – DEHARO Mechanical, Inc. 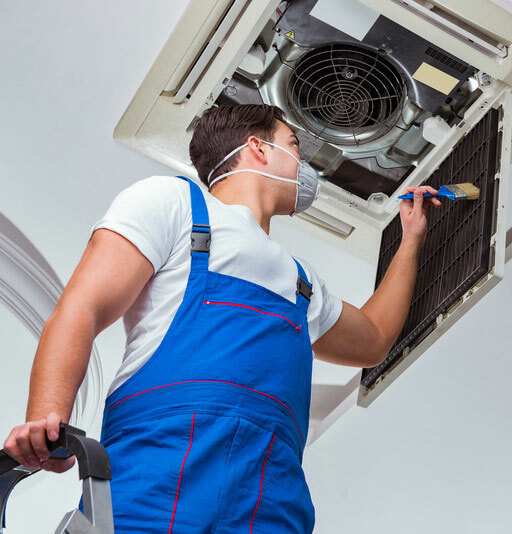 When you require commercial HVAC installation services in Northern California, there are two very important things to know. Installing a new system means you want the very best when it comes to efficiency and system durability. DeHaro Mechanical Inc., knows that purchasing a quality HVAC System for your place of business or home, is a huge step towards your overall comfort and happiness. Working with us will guarantee that you are getting experience and professionalism during every step of the process in the South Bay or North Bay Counties.